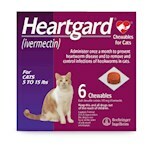 How Do You Treat Megaesophagus In Cats? 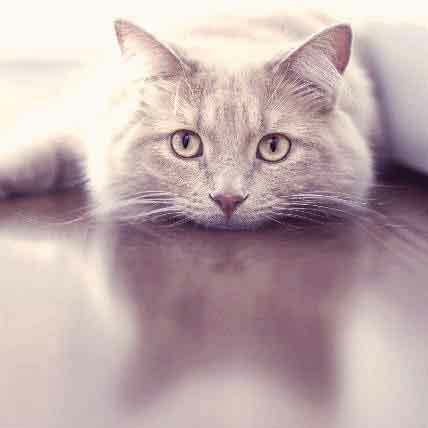 Has your cat been regurgitating often and seemingly a bit thinner than normal? 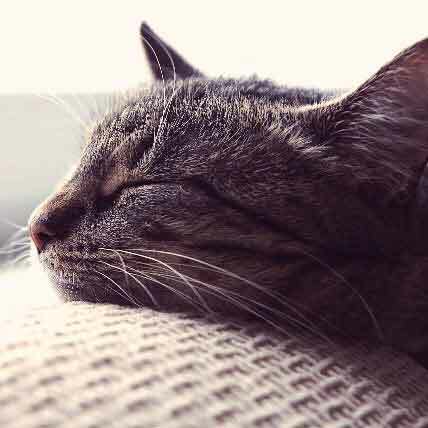 There is a possibility that your cat may have megaesophagus, a congenital condition where your cat's esophagus is not contracting and allowing your cat to swallow food normally. Learn more here. Megaesophagus is a condition characterized by an enlarged and malfunctioning esophagus, which is the tube that carries food and liquids from the mouth to the stomach. When the esophagus is functioning properly, a reflex causes contractions that propel food and water into the stomach. Another reflex prevents breathing during swallowing so that a cat will not inhale food or liquids into the lungs. In cases of megaesophagus, a disease, physical blockage, or congenital defect will cause these reflexes to fail, and the esophagus will lose muscle tone and remain enlarged rather than contracting. Because foods and liquids cannot make their way into the stomach, a cat may regurgitate and begin to lose weight. In addition, foods or liquids that are inhaled into the lungs can cause aspiration pneumonia, which can be fatal if not treated promptly. 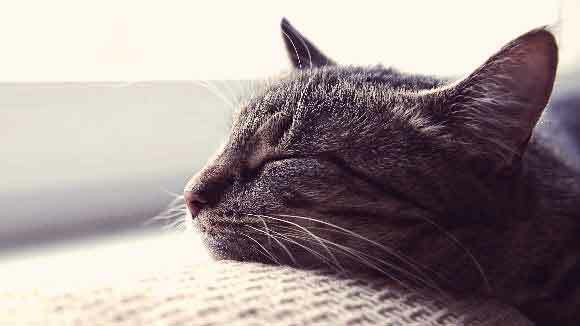 Here we will review the causes, symptoms, and treatments of megaesophagus in cats so that you will know what to look out for and when to seek help. Megaesophagus in cats is either congenital (present since birth) or acquired. In congenital cases, the cause may be unknown, or it may be the result of a genetic developmental abnormality that causes inadequate nerve function. Siamese cats seem to be at particular risk for congenital megaesophagus. In acquired cases, the condition is either primary or secondary. In primary cases, the cause is commonly idiopathic, or not traceable. In secondary cases, megaesophagus is the result of another medical issue, such as a foreign object blockage, esophageal tumor, heavy metal poisoning, parasitic infection, or a neuromuscular disease. Neuromuscular diseases are those in which muscle function is impaired because muscles are not receiving signals from the nervous system. In the case of megaesophagus, the impairment would be seen in the esophageal muscle that is failing to contract. Symptoms associated with aspiration pneumonia: coughing, nasal discharge, difficulty breathing, difficulty swallowing, lethargy, weakness, fever, blue-tinted skin. To diagnose megaesophagus, your veterinarian will perform a physical examination on your cat, ask you about their symptoms, and use certain tests. X-rays and ultrasounds are commonly used because they can reveal an enlarged esophagus, material in the esophagus, and abnormalities associated with aspiration pneumonia. There is no cure for megaesophagus. In some cases, surgery may be attempted to correct a congenital defect, but it can be risky. In most cases -- whether congenital or acquired -- treatment will be purely supportive, and the goal of treatment is to improve swallowing and digestion. Many cats with megaesophagus are switched to a liquid diet because it is easier to swallow. The food is typically placed at an elevated position so that the cat is standing on their hind legs while eating. This allows gravity to work in pushing the food into the stomach. A cat who is unable to eat may require a feeding tube. Medications such as Metoclopramide may be prescribed to improve gastrointestinal movement. Antacids and anti-nausea medications may also be used to prevent damage to the esophagus and improve the cat’s overall comfort level. The prognosis for cats with megaesophagus can vary. Cats with congenital forms tend to fare worse, and many cats will succumb to aspiration pneumonia. Other cats, however, will do well with modifications to their diet and feeding routine. 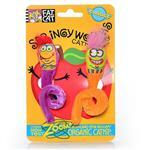 Fat Cat Springy Worms Catnip Toy - 2 pk.